Several types of cancer can develop in the kidney. The most common is renal cell cancer (RCC) which develops from the tubules of the cortex. The other variety is transitional cell cancer which develops in the lining of the drainage system. In childhood, a different type called Wilms’ tumour can occur. This article deals with RCC only. a) Blood in the urine (haematuria). b) Pain in the loin which is persistent. c) Consitutional symptoms like weight loss, poor appetite. fever and tiredness. Stage 1 cancer is when the tumour is less than 7 cm. 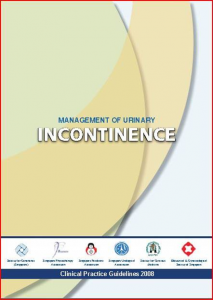 As the cancer grows inwards, it can cause bloody urine. By then, it is usually more than 7 cm (Stage 2). 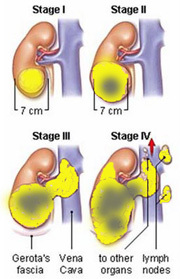 In Stage 3, it has grown beyond the kidney to invade its surrounding fat. 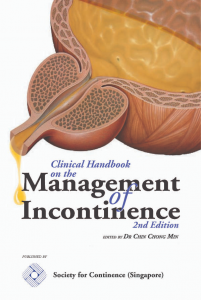 Subsequently, it spreads to the lymph nodes and within the vein draining the kidney. Distant spread finally occurs and this is usually to the lungs and bones (Stage 4) [Fig 1]. Most of the kidney cancer cases do not have an underlying cause. Diet does not play a role. Men outnumber women in kidney cancers. In a small number of patients, the cancer runs in the family. People who have an inherited disorder called Von Hippel Lindau disease are at greater risk of developing kidney cancer. Patients on long term kidney dialysis for chronic renal failure are also at increased risk. Urine test may detect presence of red blood cells. 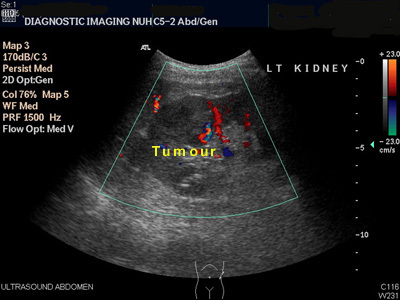 Kidney ultrasound can also detect tumours when they reach 2 cm size [Fig 2]. Following ultrasound detection the next test required is a CT scan. The CT scan can confirm if the mass is cancerous, as well as look for any spread into the renal vein, lymph nodes and adjacent organs [Fig 3]. The CT scan appearance is good enough and there is no need to do a biopsy. 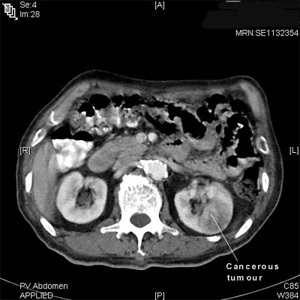 If the tumour has invaded into the renal vein or main abdominal vein (IVC), an MRI exam needed. A bone scan is done when bone pain is felt. Finally, a chest xray is done to look for any spread to the lungs. Treatment depends on the stage of the disease, patient’s general health and age. A high cure rate is only possible when the cancer is of Stage 1 and 2. The mainstay treatment is surgery to remove the kidney, adrenal gland and surrounding fat tissue (radical nephrectomy) [Fig 4]. 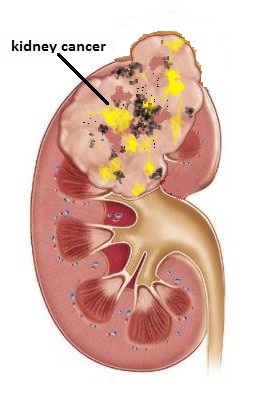 If the tumour is small (< 4 cm), partial nephrectomy is possible [Fig 5]. This operation has the advantage of preserving kidney function, important for those with one kidney or has impaired kidney function. Laparoscopic and robotic methods are now possible and achieves the same outcomes but with keyhole incisions. Fig 5. In partial nephrectomy, only the part of the kidney containing the cancer is removed. 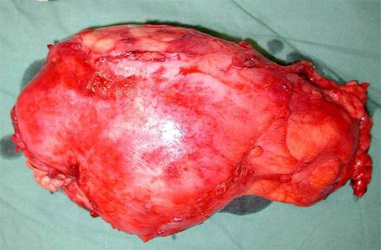 This is possible only if the tumour is small (usually < 4 cm). Interruption of the blood supply to the kidney (arterial embolisation) is sometimes considered before an operation to shrink large and bleeding tumours prior to surgery. This procedure is carried out by the interventional radiologist, who will use pieces of special gelatin sponge or metal coil injected through a catheter to clog the main renal artery. Radiotherapy is ineffective for primary kidney cancer and is used more often to treat recurrence after nephrectomy or if there is painful spread to the bones. Radiofrequency ablation is also available but best reserved for elderly patients with small tumours as the effectiveness is unpredictable. In patients who have advanced, disseminated kidney cancer, the prognosis is poor. Immunotherapy using Interferon or Interlelukin-2 have a limited response rate of up to 15%. The therapy is quite expensive and may have side effects like fever, tiredness, weakness and loss of appetite. 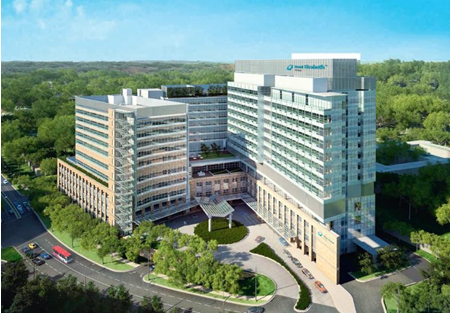 New oral chemotherapy drugs, called tyrosine kinase inhibitors (TKI) act by reducing the blood supply to the tumour. However, they are very expensive and need to be given indefinitely.